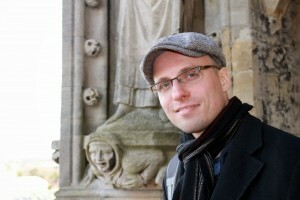 Daniel Mahla is a Ph.D. candidate in Jewish history at the Department of History at Columbia University. He is currently in the process of finishing his doctoral thesis entitled “Orthodoxy in the Age of Nationalism: Agudat Yisrael and the Mizrahi Movement in Germany, Poland and Palestine 1912-1948” under the supervision of Michael Stanislawski. 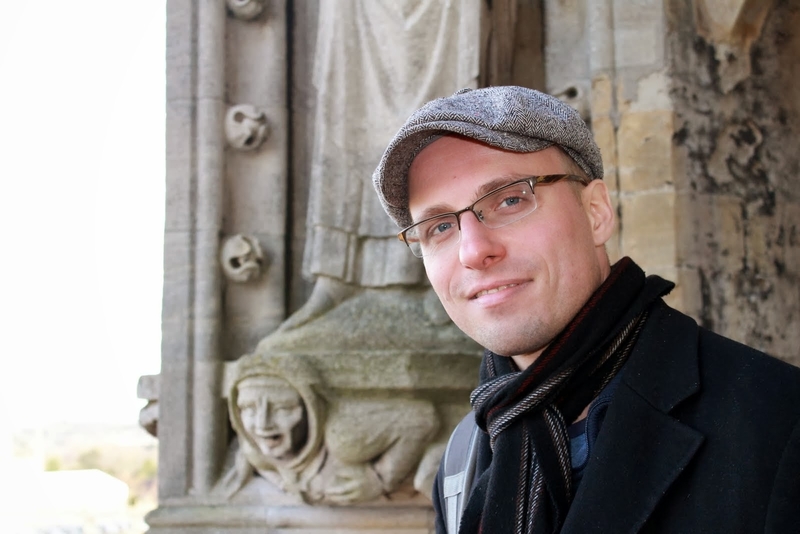 Before coming to Columbia, Daniel did a master’s degree (Magister) in History, Political Science, and Jewish Studies at Humboldt and Freie Universities in Berlin. He was a visiting graduate at Hebrew University in Jerusalem from 2003-2005 and studied the Polish language in the summer semester of 2006 at the Catholic University in Lublin. 1. “Between Socialism and Jewish Tradition. Bundist Holiday Culture in Interwar Poland,” Studies in Contemporary Jewry 24 (2010), 177-189. 2. Review of Bjork, James, Neither German Nor Pole: Catholicism and National Indifference in a Central European Borderland. H-Soz-u-Kult, H-Net Reviews. February, 2009. URL: http://www.h-net.org/reviews/showrev.php?id=24091.